How present are you for your own life? Most of us spend more time worrying about the future, replaying the past, or lost in fantasy, than experiencing what life is offering to us right now. Mindfulness, or vipassana meditation, is the practice described by the Buddha for developing wisdom, compassion, and peace by learning to be mindful of what is actually happening in the present moment. This weekend is a traditional Insight Meditation (Vipassana) retreat, primarily in silence, to open to the true happiness and peace that is available within ourselves. There will be systematic meditation instructions, silent sitting and walking meditation, dharma talks and practice interviews. For both beginning and experienced meditators. 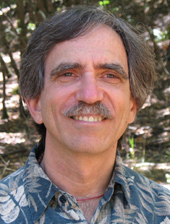 James Baraz has been a meditation teacher since 1978. He leads retreats, workshops, and classes in the U.S and abroad. He is a co-founder of Spirit Rock Meditation Center in Woodacre, California and the co-author of the book Awakening Joy: Ten Steps to Happiness as well as Awakening Joy for Kids. He has led the popular Awakening Joy online course taken by thousands since 2003. James is also an advisor to (One Earth Sangha) a website devoted to Buddhist responses to Climate Change. Jane Baraz, MA, an instructor of Mindfulness-Based Stress Reduction (MBSR) at the University of California San Francisco Medical Center has been meditating since 1976. She completed professional training in MBSR with Drs. Jon Kabat-Zinn and Bob Stahl and is a trained teacher in Mindful Self-Compassion. 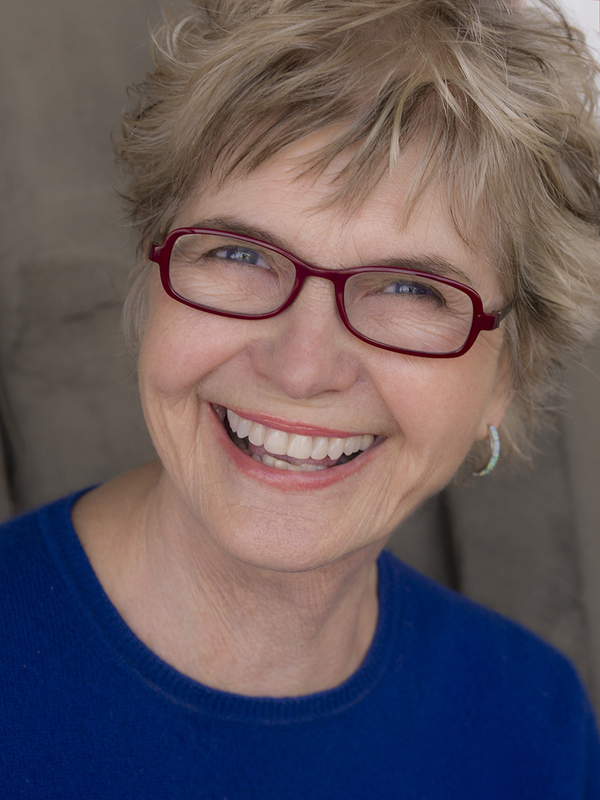 Jane also teaches courses and week long retreats at Spirit Rock Meditation Center, The Cancer Support Community, in Europe, Australia and in her home. She also teaches for a National Institutes of Health study to investigate whether mindfulness can slow down cognitive decline in patients with HIV. She is a founding board member of Spirit Rock Meditation Center. Jane enjoys bringing a friendly, gentle attitude to meditation practices and infuses her teaching with guidance for bringing more self-compassion into our lives.